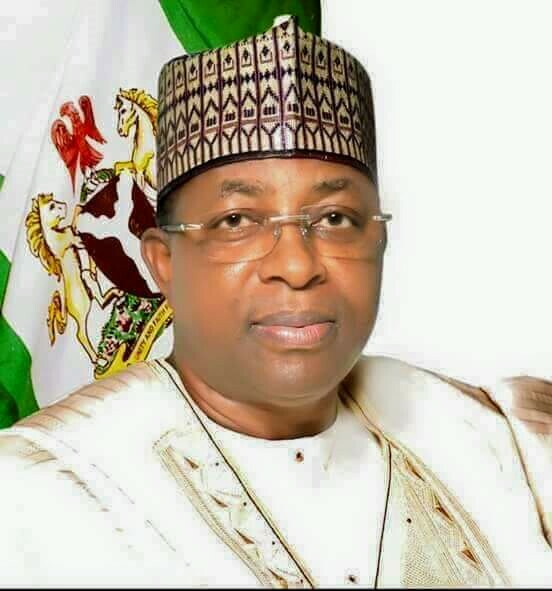 Governor Muhammad Abdullahi Abubakar of Bauchi State has approved the sum of N100 million as a takeoff grant for the establishment of Bauchi State Health Contributory Management Agency (BASHCMA). According to statement issued to newsmen by the BASHCMA, the fund when release will be utilized in furnishing and equipping of the agency’s office accommodation, provision of ICT services, advocacy and awareness creation. The statement added that the fund will also be use for the registration and enrollment of the state civil servants and employees of the 20 LGAs of the state. 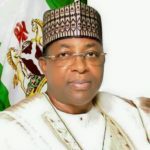 Health Reporters has reported that the BASHCMA is responsible for the implementation of the scheme that mobilizes, manage and provide sustainable, predictable and equitable financing of quality healthcare services to the residents of the state through Public and Private Health Facilities with financial risk protection.